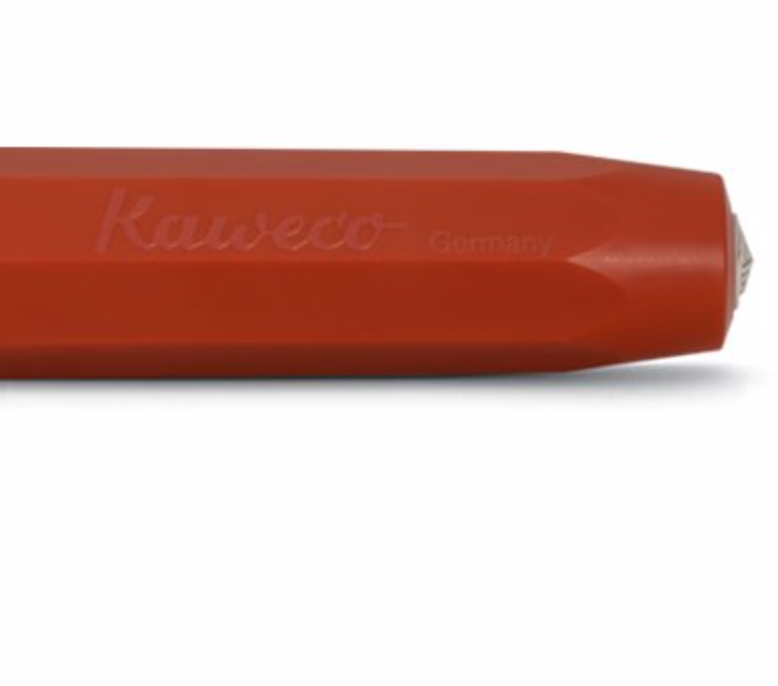 Exciting new colour of Kaweco Perkeo is launched this year 2019! There’s an All Black, a Retro Block (Red/Blue mix), and a Light Spring (Yellow/Grey). What is your favourite new colour? 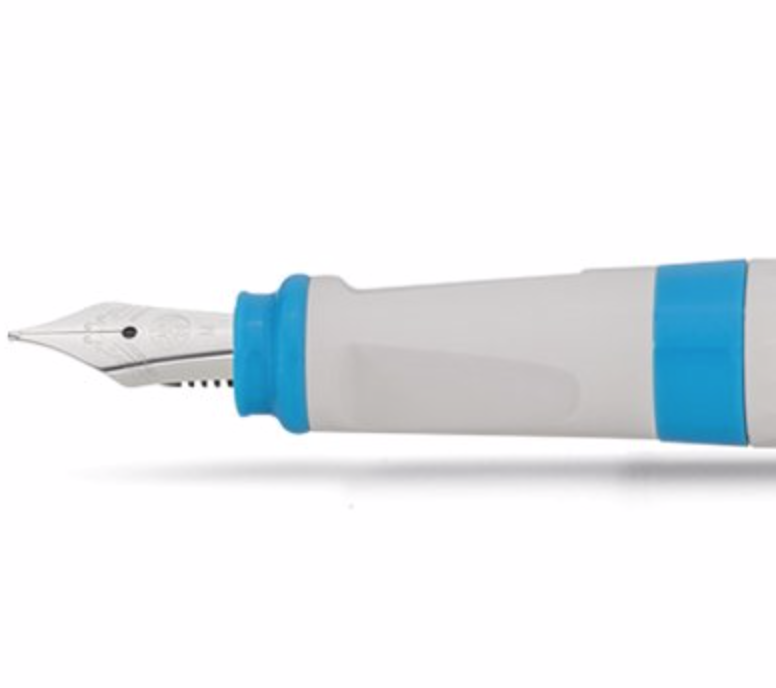 Originally released as a dip pen around the year 1900, the Perkeo has been revived as a stylish entry-level fountain pen perfect for students and beginners. 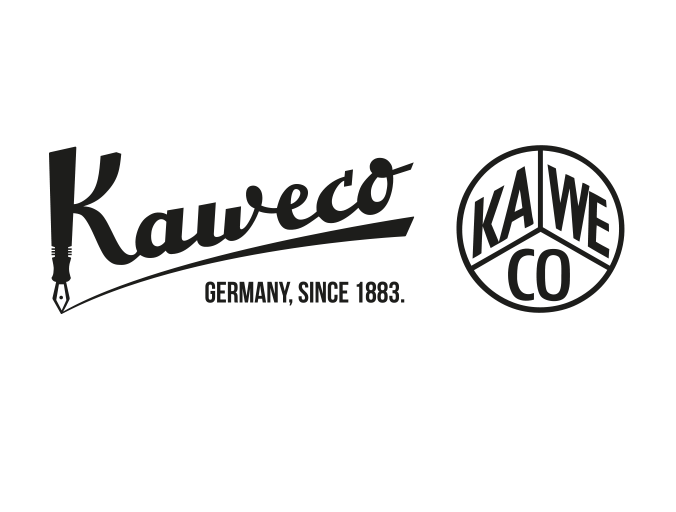 It carries on Kaweco's hallmark combination of classy and offbeat styling elements with its octagonal cap, 16-sided barrel, and funky two-tone color schemes. 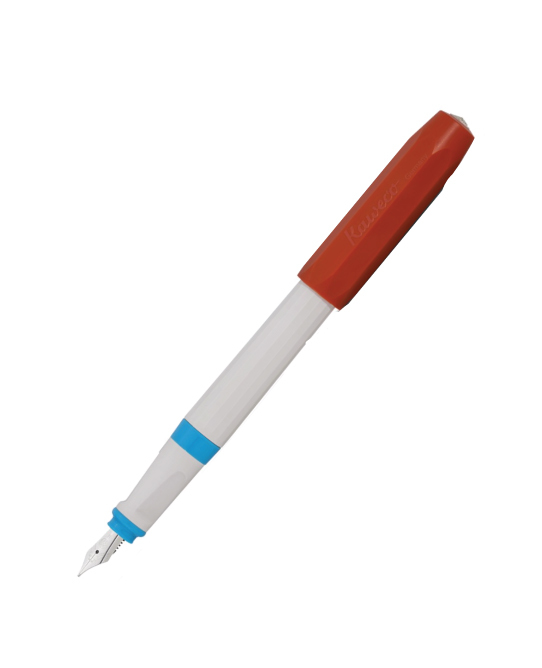 Its triangular grip section makes it easy to hold at the best angle for smooth ink flow and effortless writing. 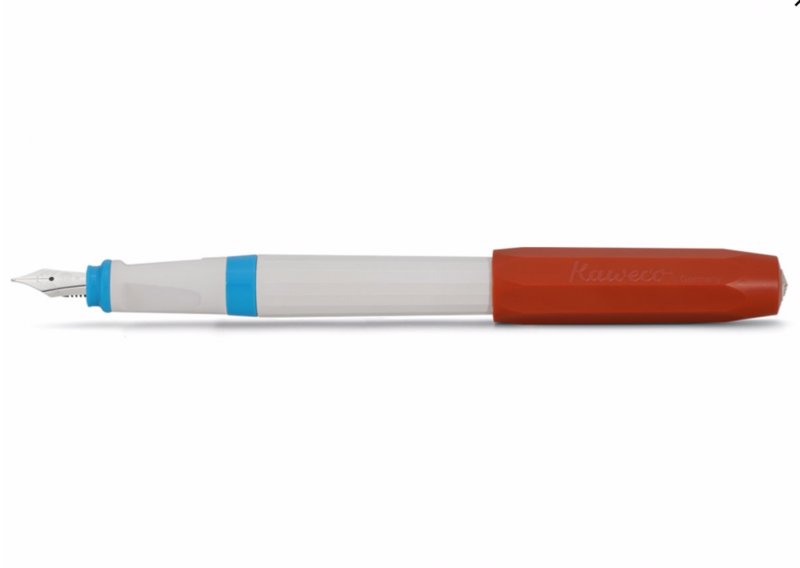 The transparent threaded section where the grip meets the barrel acts as a hidden ink window, letting you check the ink level without fully unscrewing the barrel.